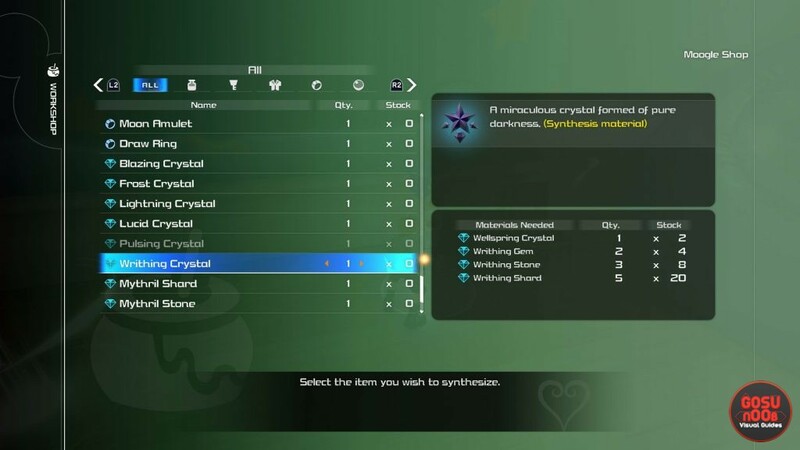 Writhing & hungry crystal, gem, stone and shard are synthesis materials in Kingdom Hearts 3. These stones are used to create weapons, armor and other items at the Moogle shop. All of them can be farmed by going after certain enemies, but discovering which monsters drop them can take a lot of time. 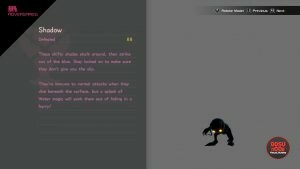 That’s why we’ve decided to list all Kingdom Hearts 3 writhing & hungry crystal, gem, stone, shard locations in this guide. How to get writhing stone? You can get the writhing stone from an enemy called the Shadow. You’ll find these pretty much everywhere. Use the lock-on feature to stay on them, and if they go into hiding, you can cast water spells to make the reappear. 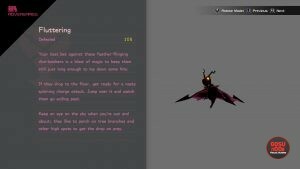 Both the writhing gem and the writhing shard have a chance of dropping from the Fluttering. They look like bats, and you’ll encounter them in Arendelle and Monstropolis. It’s probably best to use magic against them, as they have the habit of staying just out of reach. Where to find writhing crystal? The only enemy we’ve encountered that drops the writhing crystal is the Mechanitaur. Luckily, there’s a great place for farming these – it’s Battlegate 12, in San Fransokyo. They’re pretty tough, so watch out. 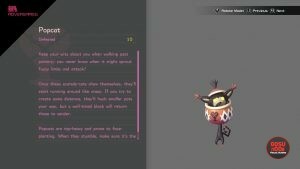 Both the hungry shard and the hungry stone can be obtained by killing Popcats continuously. 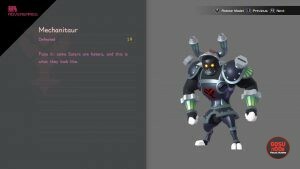 You’ll find these enemies Arendelle and the Toy Box, and the best way to deal with them would be to block and reflect their ranged attacks, then wait for them to stumble before approaching and dishing out damage. 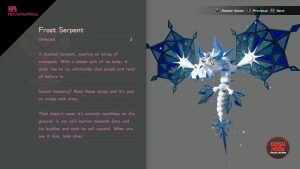 When it comes to hungry gems, the best way to get them is to go after the Frost Serpents of Arendelle. Make sure to focus your attacks on their tails – that’s what drops the gem. If you’re having trouble aiming, you can clip its wings to make it land. We haven’t found an enemy that drops these, but we have found two treasure chests with them. They’re both in the Caribbean, on Sandbar Isle. The first is in the shallow waters surrounded by sand piles, next to the sunken boat. The other is on the island itself – or rather, in the caves under it. Jump into the water in the cave and follow the tunnel until you reach a plateau with three chests. The crystal will be in the one on the right. Oh man, thank you for this, I was losing my mind looking for hungry gems. If you folks update these, the frost serpent tails can drop hungry stones, gems, and crystals. I just ran through San Fransokyo and got 7 hungry crystals in 20 minutes. I think it was the mechanitaurs that were dropping them, but I’m not entirely sure. You can get hungry crystal from the mechanitour battlegate is San Franksokyo. I got a hungry crystal from a Frost Serpent tail. The berserker in battlegate 9 dropped a Hungry Crystal.